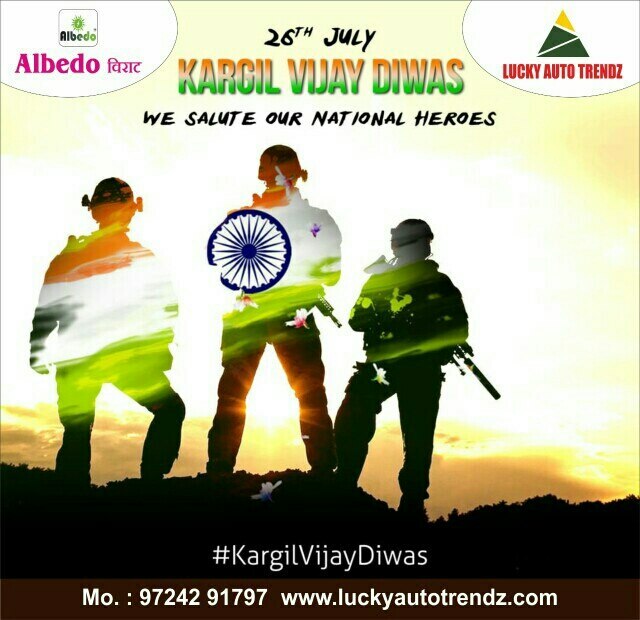 Lucky Auto Trendz We, "Lucky Auto Trendz" is a Sole Proprietorship Firm and occupied in manufacturing a remarkable collection of Electric Rickshaw, Battery Rickshaw and Cargo Rickshaw. When we started our organization in the year 2016, we have developed a wide and well functional infrastructural unit that is situated at Surat (Gujarat, India) and is managed by our committed and experienced team members. Under the fruitful direction of our mentor “Mr. Kalpesh Chandpara”, we have gained a remarkable position in this industry. 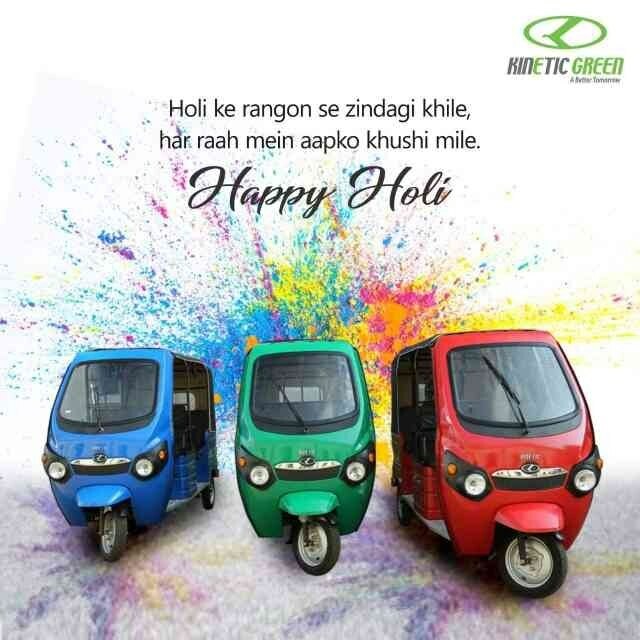 Happy Holi....Green Colour Full Festival With Green Energy And Green Revolution So Use E-Rickshaw And Pollution Free India.